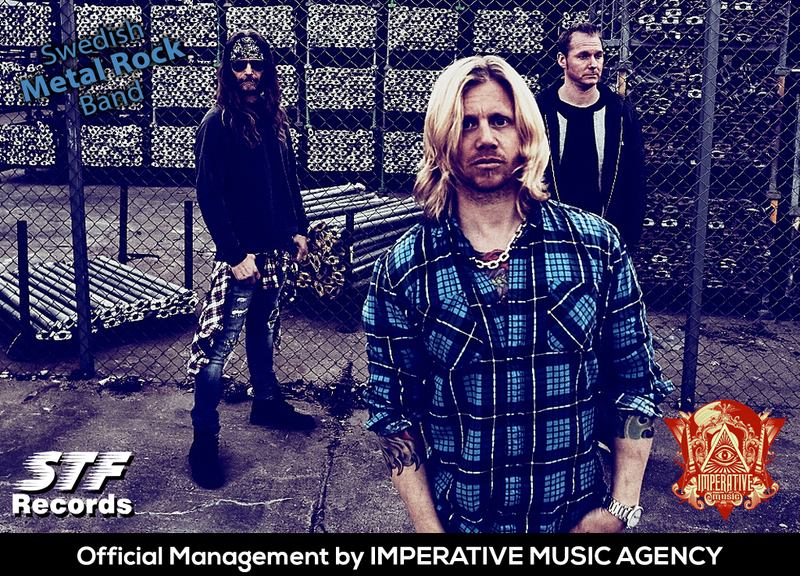 Imperative Music Agency Compilation: THE TORCH (Sweden), new artist of STF Records, Germany! THE TORCH (Sweden), new artist of STF Records, Germany! Official Management by IMPERATIVE MUSIC AGENCY. Thanks Martin Söderqvist! We loved cooperation, patience and trust of the band on the process to negotiate the releasing The Torch’s New Album with German label STF RECORDS, it was very professional attitude of you guys. Imperative Music Agency is really pleased to have sustained this agreement between The Torch and STF Records, we want successful results! 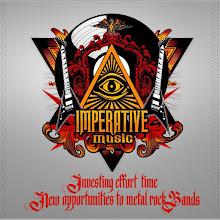 Today, Imperative Music Agency will inform more details about The Torch’s New Album.